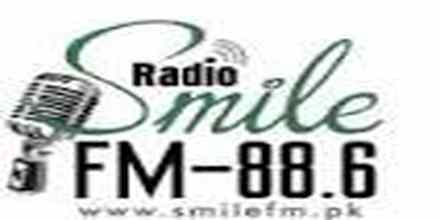 Smile FM 88.6 is one of the most famous online radio station on the Pakistan. 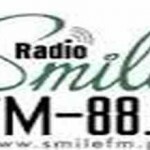 Smile FM 88.6 is an entertainment local community radio which provides trusted and authentic information to the listeners besides healthy and mature entertainment to bring a happy and ever-fresh smile on faces. 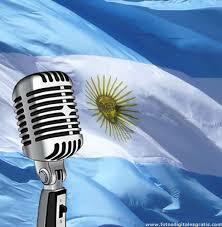 It aims to make listeners confident, energetic, optimistic and hopeful towards the life and their surrounding. It also helps create behavioral change in the community and social responsibility to promote peace, tolerance and harmony at collective and individual levels. Smile FM 88.6 aims to work for Human Resource Development with training and research projects for the community. 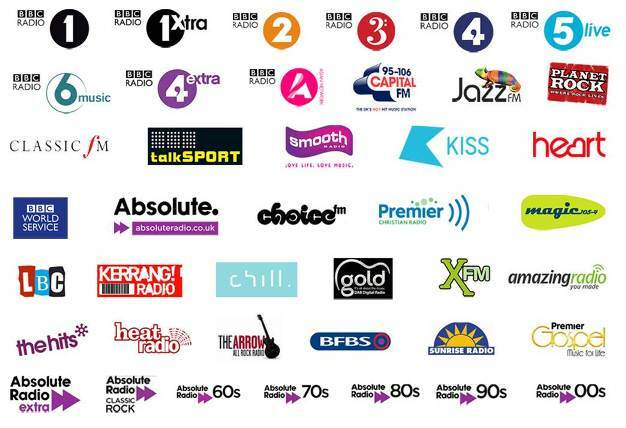 All listeners are equal to us, smiling, fresh and bright. Feel free to express yourself with Smile FM-88.6. It’s all yours!!!. 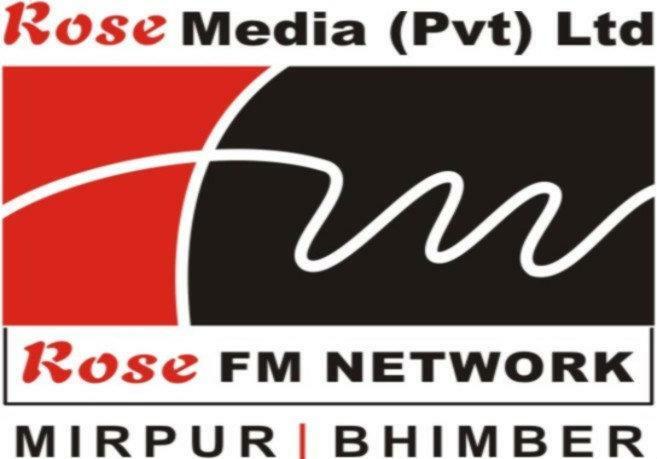 Smile FM 88.6 is based at a strategic location in the Khyber Pakhtunkhwa province and covers scores of places with a strong reach to Haripur, Abbottabad, Mansehra, Swabi, Hasanabdal, Attock and adjoining areas. 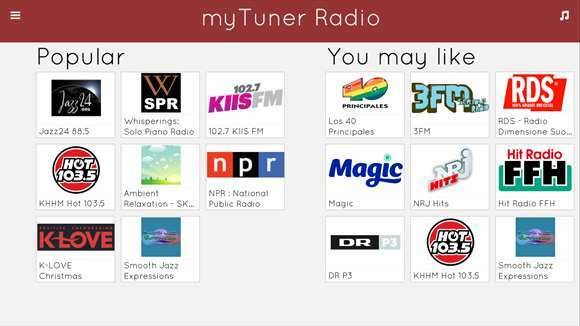 We broadcast in the languages such as Hindko, Urdu, Pashto, and English.